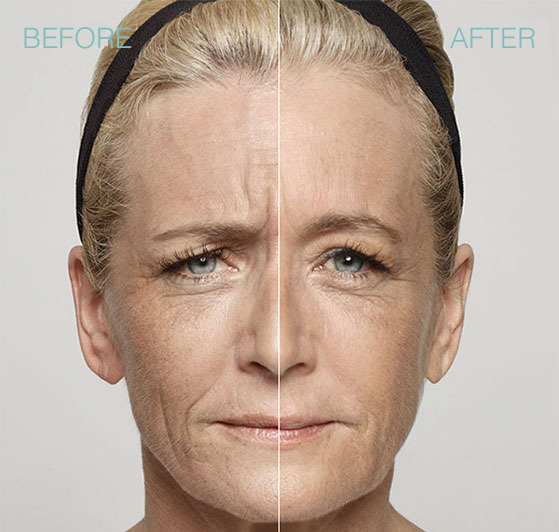 Botox provides a wonderful way to roll back the clock and restore that youthful look. As a result of facial muscle contractions over time, deep expression lines or wrinkles appear at the forehead, “crows feet” around the eyes and brow, among other places. Botulinum toxin type A, when strategically injected into to the muscles responsible for the wrinkle or expression line, causes its temporary relaxation and gives the face a more relaxed, rejuvenated and pleasant appearance. Correctly applied, the result is very natural. Would you like to know more about BOTOX® Cosmetic? Find out what it is. 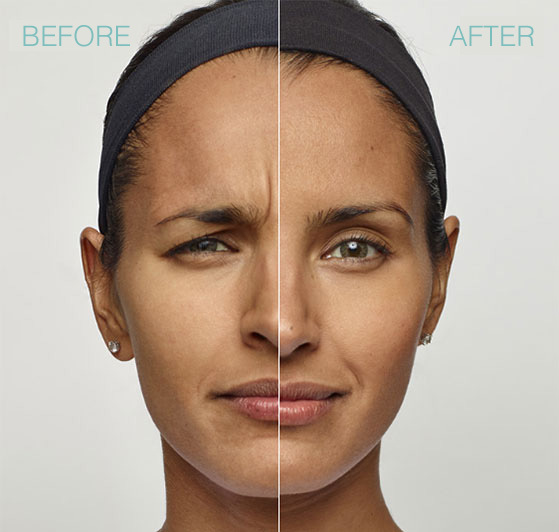 Find out how BOTOX® Cosmetic may work for you. You may also want to check out personal stories from other men and women who’ve been treated with BOTOX® Cosmetic and are pleased with the results it’s all about freedom of expression. . .
And because Dysport delivers the natural-looking results people want, 97% of users say they’d do it again. 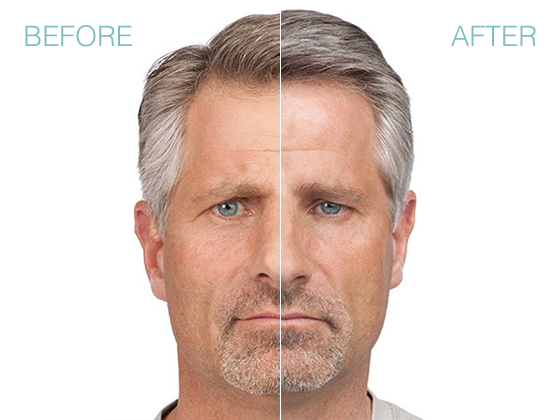 Additionally, Dysport is approved in 57 countries and has 25 years of clinical experience worldwide. Find out more about Dysport below, including how it works and what you need to know before starting treatment. You’ve got better things to do than think about what your frown lines look like. 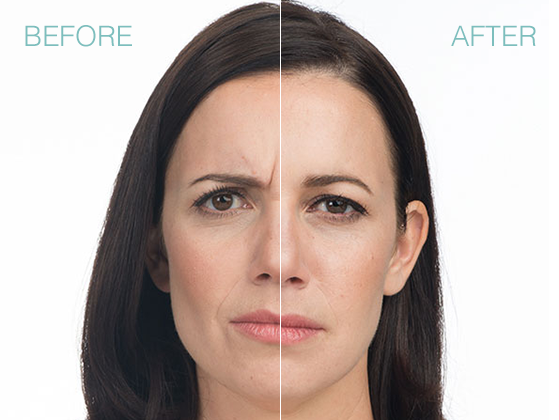 In just one 10- to 20-minute treatment, Dysport may help improve the look of your frown lines between the eyebrows for up to 4 months.† The majority of patients see improvement in just 2–3 days after treatment. Results of repeat treatments may be comparable to your first use. Another plus? There is minimal downtime after your treatment, which means you can get back to your day faster.